Sign up for Broadjam today to follow Blind Thistle, and be notified when they upload new stuff or update their news! 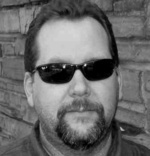 Since its start, Blind Thistle has focused on developing life-describing, working class songs and music, with the occasional venture of integrating them into theme-driven works for TV and movies. 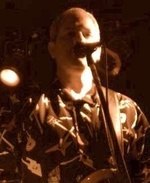 With these aspects in mind, the band's eclectic sound spans the genres of hard rock, pop, as well as traditional and contemporary country music. 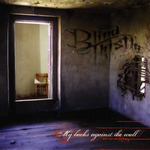 Blind Thistle is the evolution of The Back Stabbin' Bitchez. Well, it's 2009, and we've began work on a new set of songs. We've had some songwriting personnel changes. 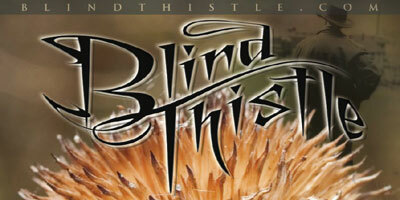 Dr. Greg Bock and Randy Nix have taken over songwriting and production work for Blind Thistle.